Providing an environment where our young athletes are able to develop their passion for skiing while fostering dedication, discipline, responsibility, and independence in order to navigate academic, athletic and life’s many other endeavors. Providing as safe an environment as possible for training and racing, on an affordable basis. Developing in athletes an attitude of camaraderie and respect for fellow team members and competitors. Promoting a healthy lifestyle and love for outdoor experiences. Together holding high expectations in work ethic and in doing so, providing the format for success. Encouraging the strength and toughness to leave your comfort zone in order to attain goals. MWV Ski Team is proud to work with A. Crosby Kennett High School and Fryeburg Academy to tailor to every athlete's needs both on and off the slopes. Each institution is committed to a great educational experience for your child, and here at MWV, we are eager to help with each individual's needs. MWV Ski Team is proud to partner with Peak Performance Ski Camps for early season training camps at Copper Mountain, Colorado. All dates and camp information are available at peakperformancecamp.com. If you have any other questions regarding camps please contact us. The Mount Washington Valley is unique for its many ski resorts within a close proximity to one another. We are very fortunate to have the ability to freeski and train at these three amazing resorts. From Ivy league coaches to U.S. Ski Team members, we are here to share our knowledge with you. Our staff here at MWV is committed to sharing a wide range of knowledge to our athletes and dedicated to assisting them in achieving their individual goals. 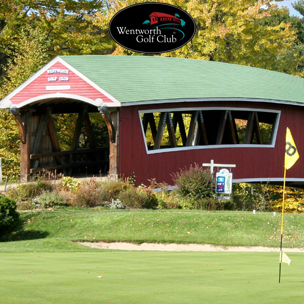 Our Annual MWV Ski Team Golf Tournament is a 4-person scramble, with a shotgun start, and a hole-in-one prize, at the beautiful Wentworth Golf Course in Jackson, NH. An auction and raffle are on the schedule, as well as a dinner event after the tournament. 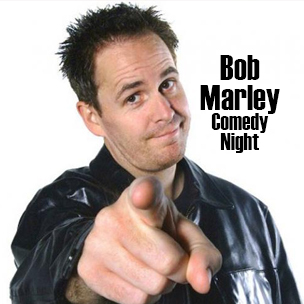 The infamous Bob Marley performs at our February fundraiser for our Mount Washington Valley athletes. 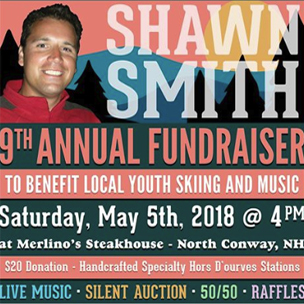 The Shawn Smith Memorial Fundraiser is dedicated to supporting local youth skiers in the Mount Washington Valley. if you would like more information about our team. discipline, responsibility, and independence in order to navigate academic, athletic and life’s many other endeavors.